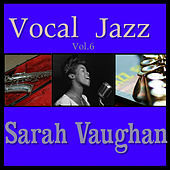 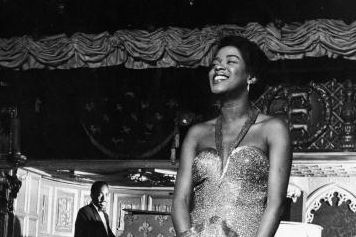 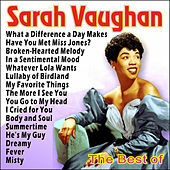 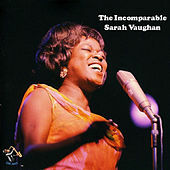 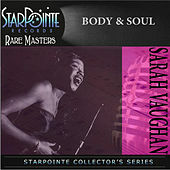 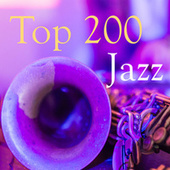 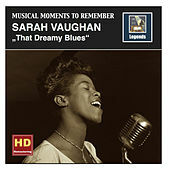 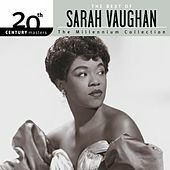 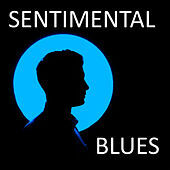 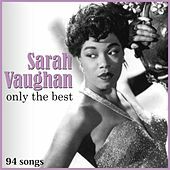 Sarah Vaughan first amazed Bop musicians and the public when she was a teenager singing with Billie Eckstine's big band. 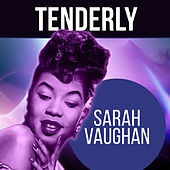 She earned the nickname "Sassy" for her salty tongue, but Vaughan quickly became known as the "Divine One" for her awe-inspiring vocal abilities. 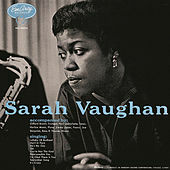 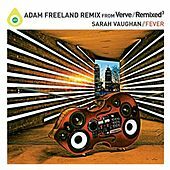 Vaughan had a multi-octave range that she could employ with (seemingly) wild abandon or with surgical precision to get at the core of a song and during the 1950s and '60s she cut a remarkable mix of trio, Big Band and orchestral albums for the Mercury label. 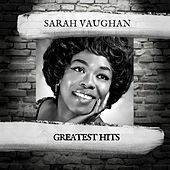 Whether Vaughan reconfigured the melody of a standard, sang a show tune straight, or slowed a ballad down to a crawl, the song became her own. 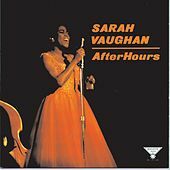 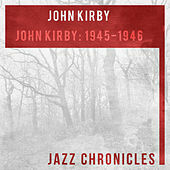 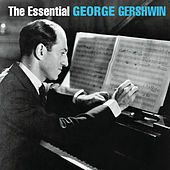 She had the same struggles as other star vocalists when jazz was bumped from the pop scene in the mid-1960s but she rebounded nicely in the '70s with a great string of recordings on the Pablo label. 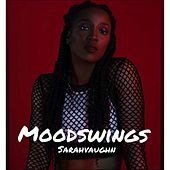 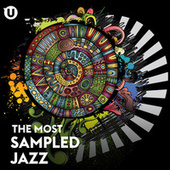 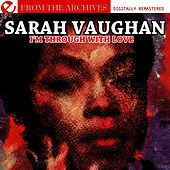 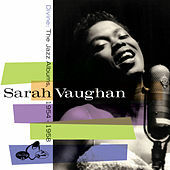 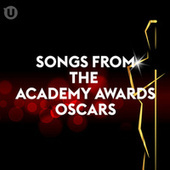 While Sarah Vaughan remains one of the most influential singers in jazz and pop history -- Anita Baker, Dianne Reeves and others still carry her torch -- no one has ever topped her at her own game.